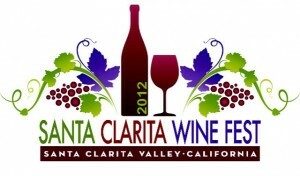 The 2nd Annual Santa Clarita WineFest takes place less than one month from now on March 3, 2012 at Bridgeport Marketplace in Valencia, CA. Couples, groups and thirst enthusiasts will attend the one-day event to enjoy over 300 wines, brews, spirits; along with food and live music. At this point, ticket sales are in full blast and selling quickly. 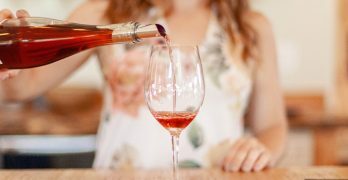 Since this celebration of food and wine is the perfect romantic gift, couples can enter to wine a pair of tickets to the event on Valentine’s Day. Now through February 13, Southern California adults (21+) can enter to win a pair of tickets. 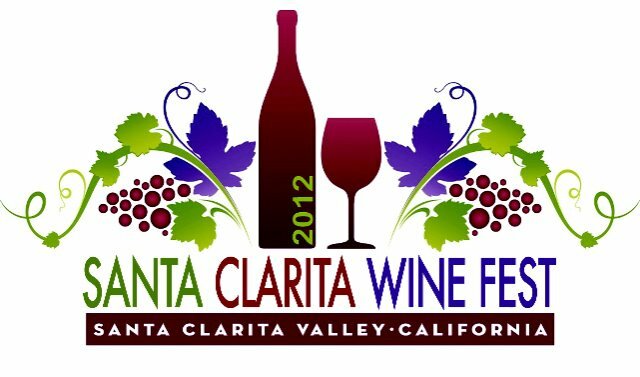 Simply “like” Santa Clarita WineFest on Facebook to enter the contest and the winners will be announced on February 14th. Five lucky couples will win admission tickets, worth a total retail price of nearly $1,000. These couples will enjoy a day of tastings. Wines include a number of varietals and origins including Northern California, Italian, French and Israeli. 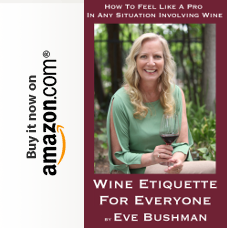 Fans of reds (such as Cabernet, Pinot Noir, Merlot), whites (such as Pinot Grigio, Chardonnay), and Champagne will have plenty to browse. In addition there will be several food trucks for pairing and dining, and lifestyle exhibitors featuring beauty, fashion, art and more. The 2nd Annual Santa Clarita WineFest offers a tremendous day of fun, education and community involvement all for a good cause. Three exclusive classes are held featuring globally-renowned experts. 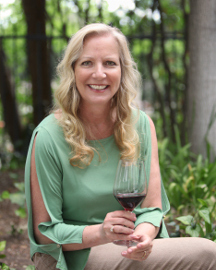 Mark Newman “The Million Dollar Palate” will host an exploration of Italian and Spanish Wines, a wine and cheese pairing will be hosted by Barrie Lynn, The Cheese Impresario, and a Scotch tasting will be led by Scotch Master Chris Uhde. The day-long event and evening’s VIP party is held to benefit The Michael Hoefflin Foundation in Santa Clarita Valley, which provides support to children with cancer; and their families. Learn more about the 2nd Annual Santa Clarita WineFest, visit the website here (www.SantaClaritaWineFest.com), buy tickets using eventbrite (http://santaclaritawinefest-autohome.eventbrite.com/), fan WineFest on Facebook.com/SantaClaritaWineFest here, follow WineFest on Twitter.com/SCVWine, watch exclusive videos at YouTube.com/SantaClaritaWineFest.